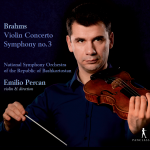 Very pleased to announce the release of my Brahms recording, bringing together the Violin Concerto op. 77 and the Symphony in F op.90, performed in the praxis of the Memmingen orchestra with whom Brahms collaborated most of his life. 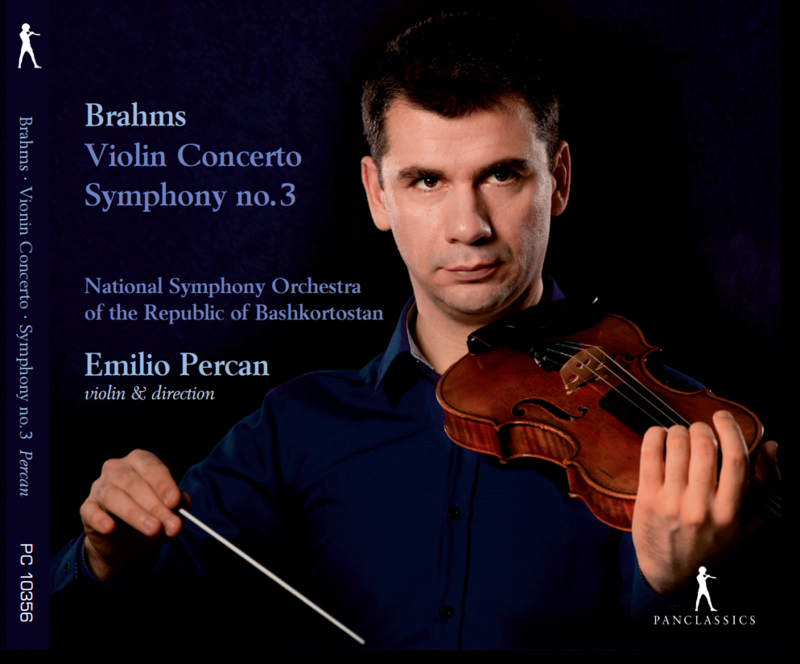 In the last weeks of February Emilio recorded his new CD. The Dialoghi Project was made together with the amazing Italian soprano Raffaella Milanesi and his friends Oriol Aymat-cello and Luca Quintavalle-Harpsichord. It includes a world premiere recording of the cantatas for Soprano, Violin and B.C. by A. Caldara, A. Scarlatti and the famous Lungi dal vago volto by A.Vivaldi. 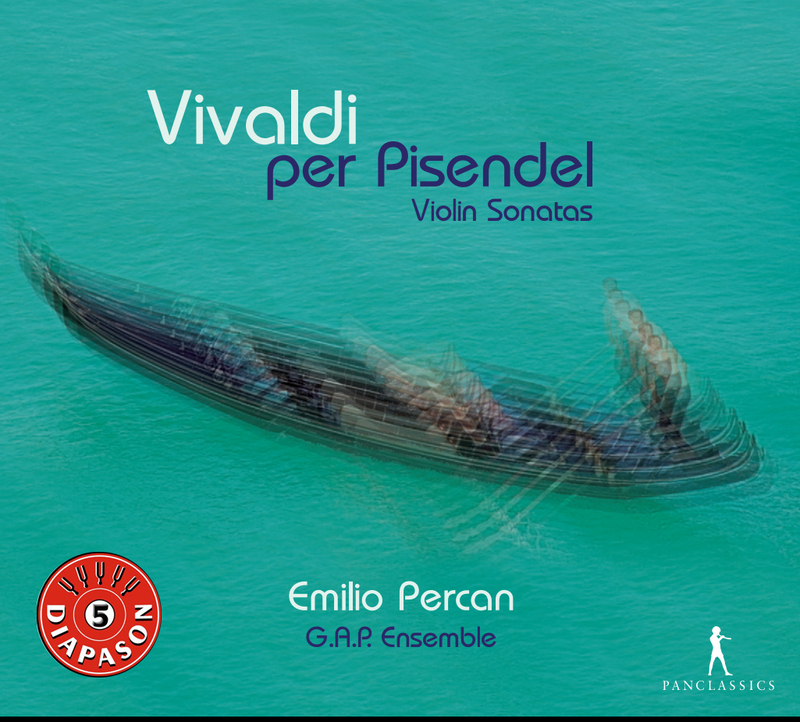 It also includes a world premiere recording of 3 sonatas by G.A.Piani, as a sequel of the Affettuoso project released in 2012. 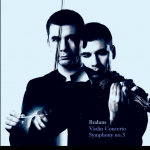 We are all very excited about performing this new project and looking forward to seeing you at our upcoming concerts! 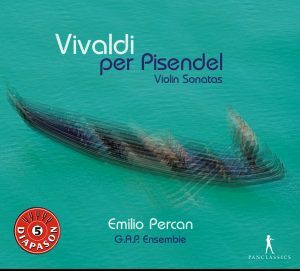 …Anyone listening to the quick movements will be captivated by the light and airy textures, lively rhythms, neat articulation and spirited interchanges between the violin and the continuo…. 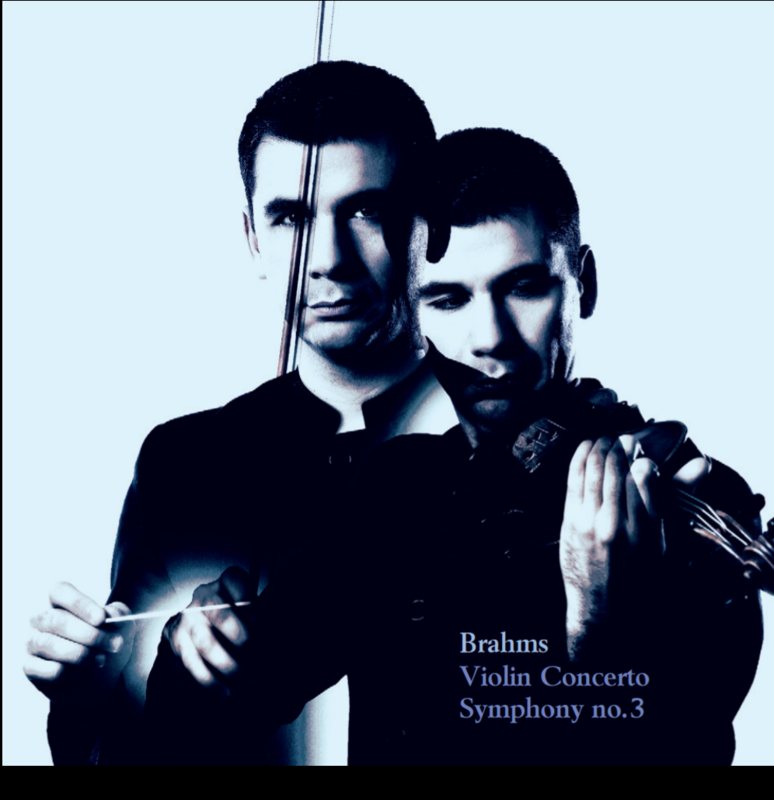 …This is a supperb disc, in fact the best baroque music CD that I have heard in some time…..